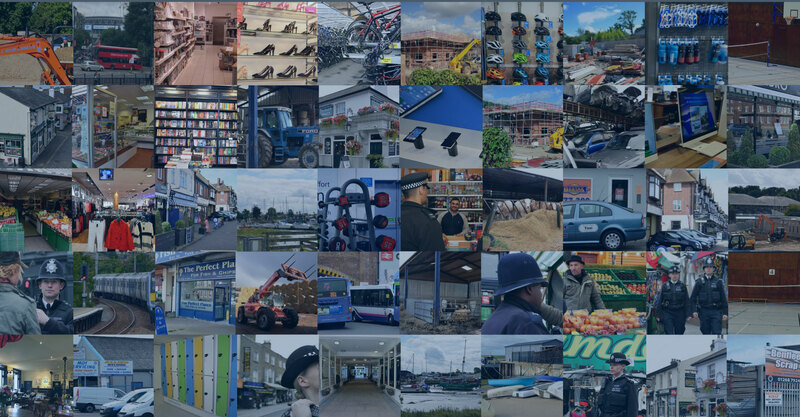 The site is packed with useful information, advice and case studies which will help you fight crime affecting businesses, staff and their interests. Items on the site are split between news and guidance. Please use the bar at the top of the page to navigate the site or press the search button to find articles using keywords. News articles are recent and relevent items that may also include some current guidance. Guidance articles are our repository of guidance produced by us, our partners or third parties as well as information about schemes and resources for the business community. If you would like to be the first to hear the latest news and developments from the NBCC, then please subscribe here. There are many other news categories which you can view on this page. Or you can search for a word or a phrase on this page. There are many other guidance categories which you can view on this page. Or you can search for a word or a phrase on this page. If you would like to receive news, updates and messages from the NBCC please create an account. Once you have an account you can manage your preferences and only receive what is relevant to you.